Mix pudding, Jell-O, and water over medium heat until it boils. Refrigerate until mixture has thickened (about an hour). Fold in Cool Whip, marshmallows, and fruit. Chill about an hour before serving. 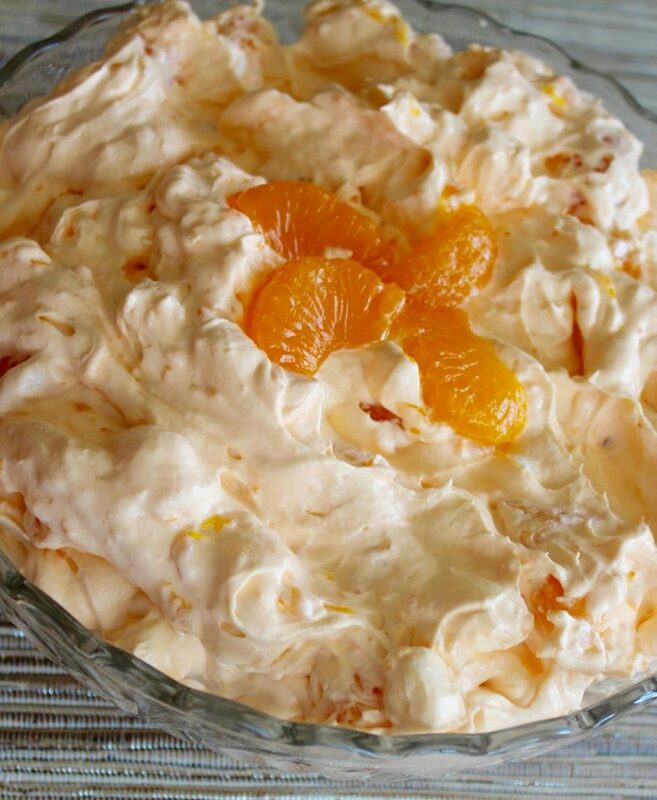 You won’t even need any “cool whip” just chill the can of coconut milk for a few hours and whip it up with a hand mixer and fold in all the other ingredients.